For millennials living in London, renting is very often a preferred way of life. They are drawn to areas because of the lifestyle on offer, as well as a short commute to work, good value and the flexibility renting a home can provide. In Canada Water, just one tube stop away from its more affluent neighbour, Canary Wharf, asking rents are on average 27% lower. According to current data from Zoopla, the average rent in Canary Wharf is £2,464 per month[i], whilst in Canada Water the average is £1,778[ii] – a saving of almost £700. 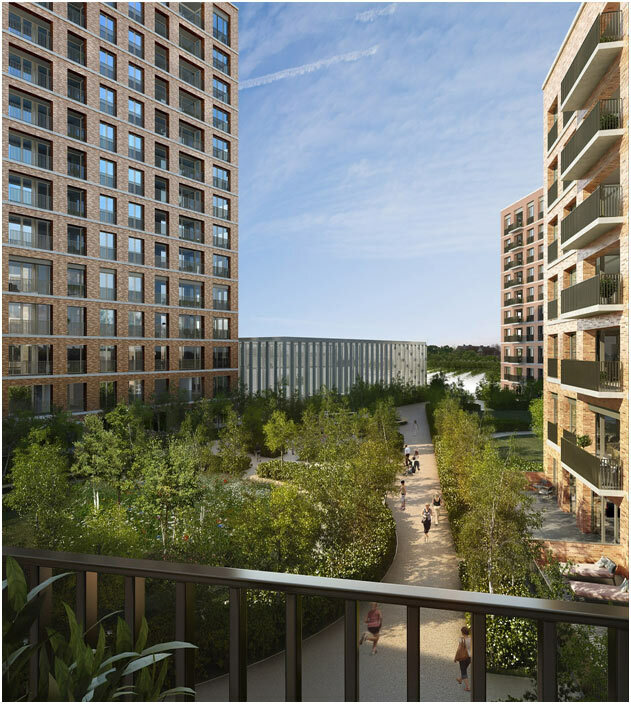 Porters Edge at Water Yards in the thriving district of Rotherhithe in Canada Water, delivers a collection of high-quality homes to rent with a range of outstanding on-site amenities from Folio London. Available to move into now, these homes are ideal for those looking for a more affordable option close to the City. Porters Edge forms part of the eight-acre Water Yards development, located within the Surrey Quays regeneration zone, which is designated one of the Mayor of London’s Opportunity Areas. Along with other development plans in the pipeline, an exciting new neighbourhood is being created including new shops and public leisure facilities. 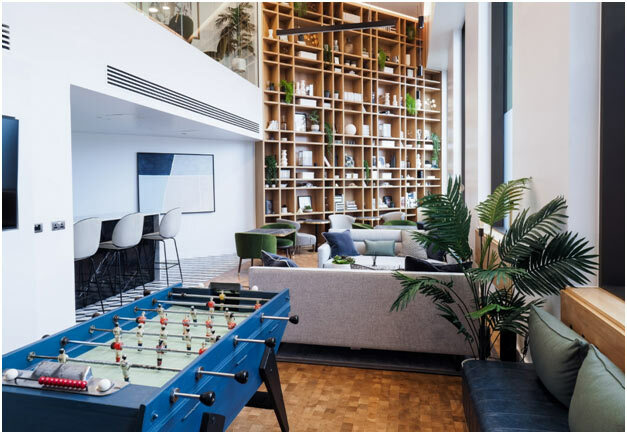 The area is already not only served by the Jubilee Line providing fast connections to Canary Wharf and London Bridge, but also the East London making trips to place like Shoreditch and Dalston incredibly easy for an evening out. Surrey Quays already has a cinema and range of shops and restaurants and at weekends there is a buzz around Street Feast’s pop-up bars and food market. Prices for a studio apartment at Porters Edge start from £1,575 per month. For more information on Porters Edge, or any of the other developments currently on offer to rent from Folio London, visit www.portersedge.co.uk or call 020 3815 2480.